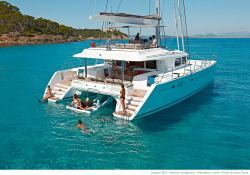 When you charter the Lagoon 560, you are guaranteed to enjoy exceptional moments, thanks to the comfort and facilities of this catamaran. You can explore either Kornati or the Dalmation islands. 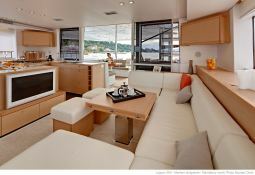 This magnificent catamaran and her crew will be fully dedicated to you. 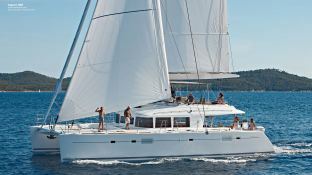 This Lagoon 560 welcomes up to 10 passengers on board to explore the Dubrovnik and Trogir. 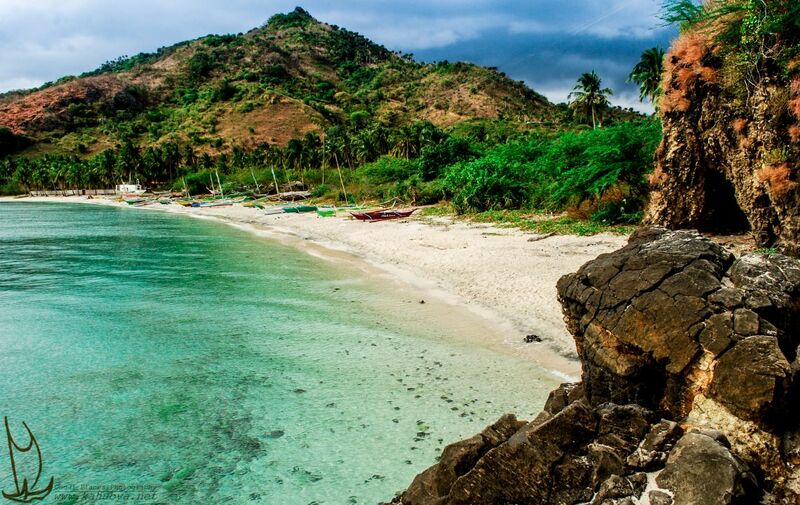 This catamaran can reach a speed of 10.0 knots. 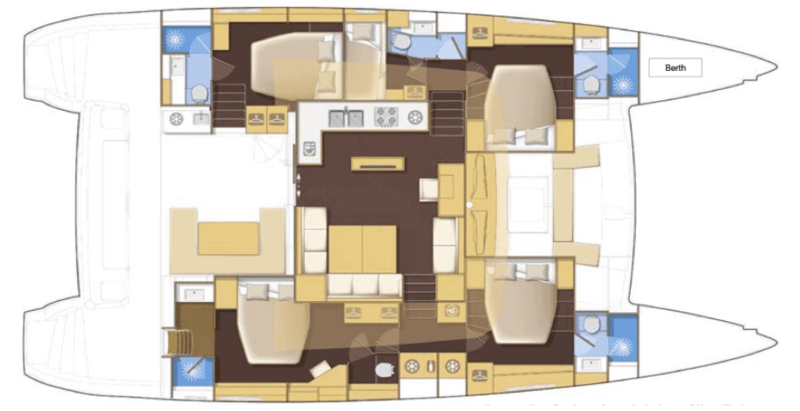 This Lagoon 560 available for yacht charter in Dubrovnik and Trogir, is fully equipped with air conditioning, bow thruster, equipped galley, generator, watermaker and also fishing equipment, kayak, wakeboard, waterski and home cinema for leisure. 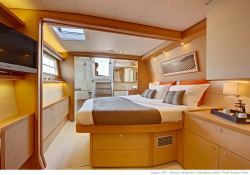 This crewed catamaran is available for yacht charter with a base price of 15 660 € (approximatly 17 661 $).